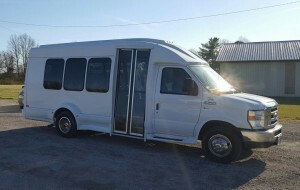 We will safely deliver you and your family to and from church on one of our vans. 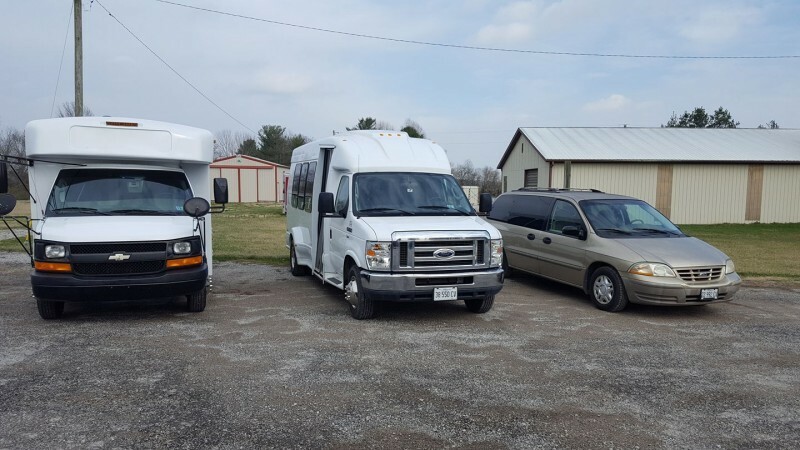 The van schedule is every Sunday morning at 9:30 AM and every Wednesday night at 7 PM. Call us for a ride at 667-6054. Each Wednesday night, with a team of volunteers, we safely transport children, teens and young adults to our midweek Bible classes. 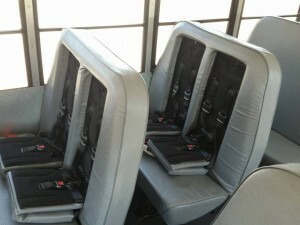 Using a 14 passenger shuttle bus and a 28 passenger school bus. 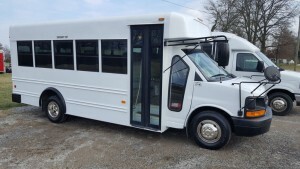 Since 1973, the church has transported thousands of riders to church.